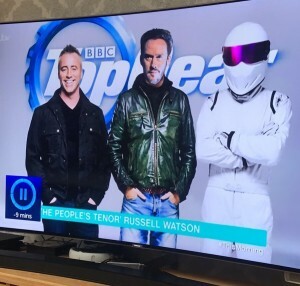 Whilst it seems so many TV personalities have taken to singing and making albums recently, Russell expressed a desire on ITV’s This Morning, to present hit TV show Top Gear!! 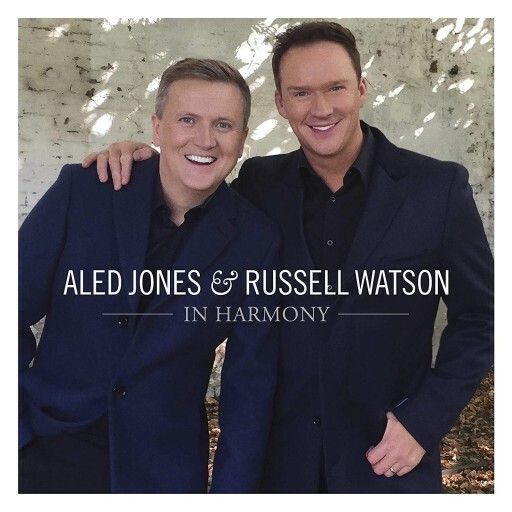 He’s the UK’s biggest selling Classical Artist of all time and recently topped the Classic FM Ultimate Chart with two of his best-selling solo albums. 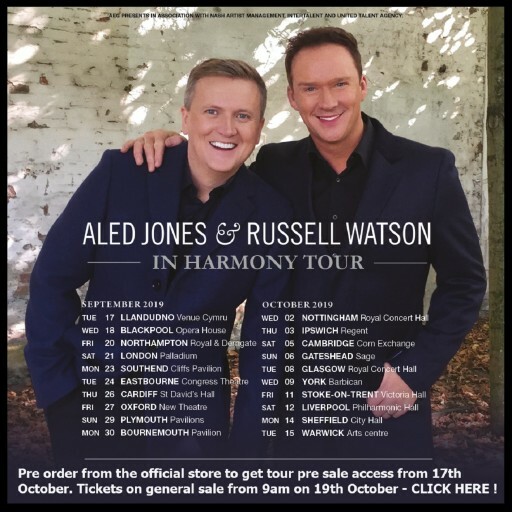 Four-time Brit winner Russell chatted and joked with hosts Philip Schofield and Holly Willoughby about how he would love to host the legendary motor show. When asked if he’d give up singing to present the show he said ‘I’d have to give it a lot of consideration.